Thanks to recent technological advancements, bio-inspired robotics is currently taking the world by storm. Last year, for instance, we talked about Pleurobot, an amazingly versatile robot that mimics the movements of a salamander. 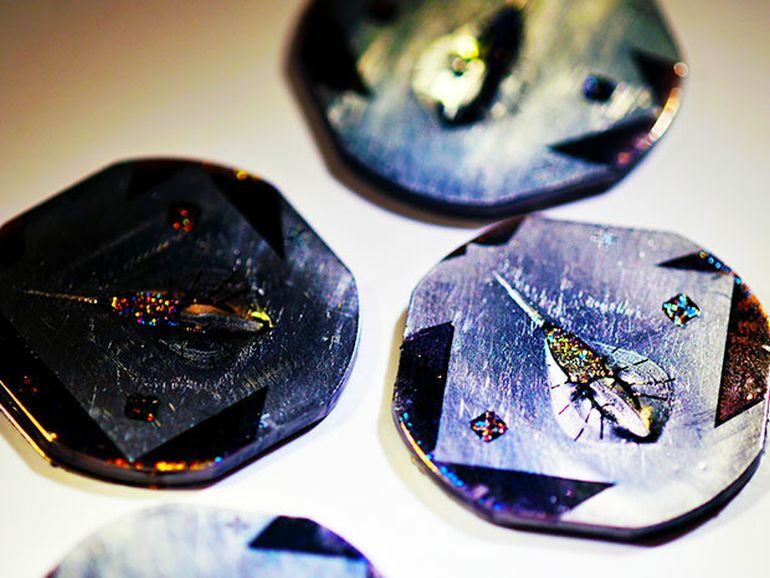 Around the same time, a team of South Korean scientists created an innovative robotic insect that behaves similar to actual water striders. As part of a new project, researchers from Harvard University have crafted a spectacular synthetic stingray that is in fact powered by a rat’s heart. She was trying to pet a stingray and she put her hand in the water and the stingray quickly moved away from her hand in a very elegant way. It struck me like a thunderbolt that I could build that system in the musculature, and that it would look very much like the [muscular] layer of the heart. 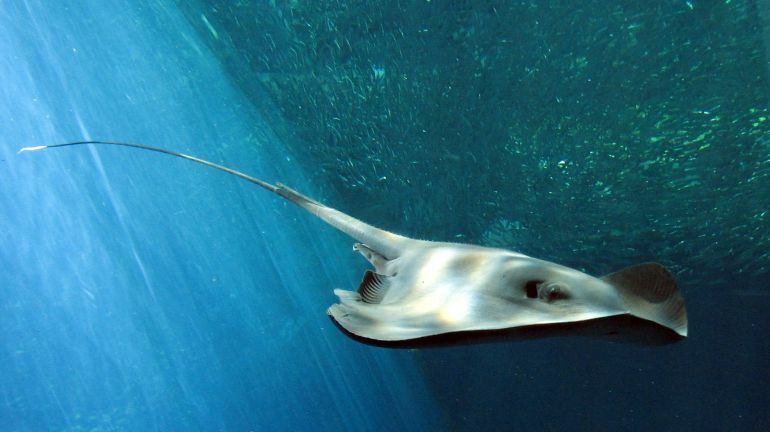 Working alongside fellow scientist Sung-Jin Park, Parker went about the task of taking apart a rat, and then rebuilding it as a robotic stingray. 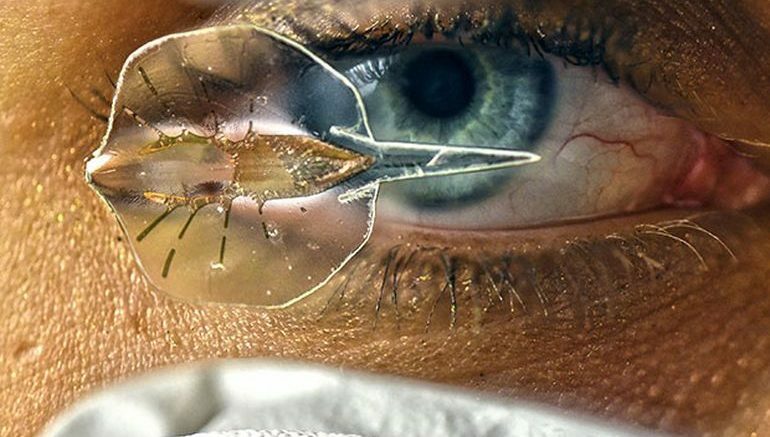 Weighing only around 10 gm, the cyborg is of a size comparable to that of a small coin. According to the team, its body features a gold skeleton covered with a thin, stretchable polymer. 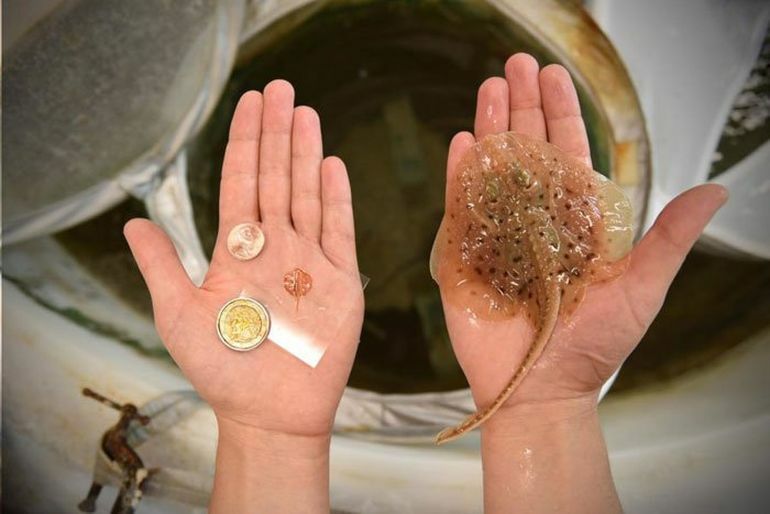 Designed to resemble a real stingray in shape as well as the structure of fins, the contraption was coated with as many as 200,000 live heart cells of a rat, also known as cardiomyocytes. I think we’ve got a biological life form here. A machine, but a biological life form. I wouldn’t call it an organism, because it can’t reproduce, but it certainly is alive. We turned a rat into a light guided stingray. Hell, all [people] need to know is that this is the coolest thing they’re going to see all year. I want to build an artificial heart, but you’re not going to go from zero to a whole heart overnight. This is a training exercise. The heart’s built the way it is for a reason. And we’re trying to replicate as much of that function as we possibly can.